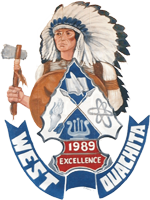 I attended West Ouachita High School in West Monroe, Louisiana. I graduated high school in 2001. 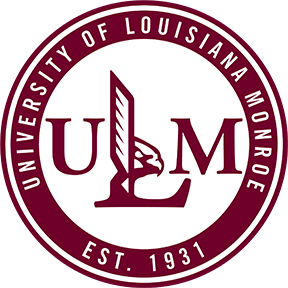 I attended college at The University of Louisiana at Monroe, where I graduated in Elementary Education in May of 2013. I obtained a bachelors’ degree in Elementary Education in May 2013. I have attended Whole Brain National Teaching conference in Pineville, La. I have also attended the Google classroom training to help better equip my students with technology in learning. Also, I have attended Spalding Phonics Training, Thinking Maps, Ready Math, and Writer’s Workshop. I have taught at Jack Hayes since graduation. I taught 2nd grade for 5 years and this is my first year in 1st grade. 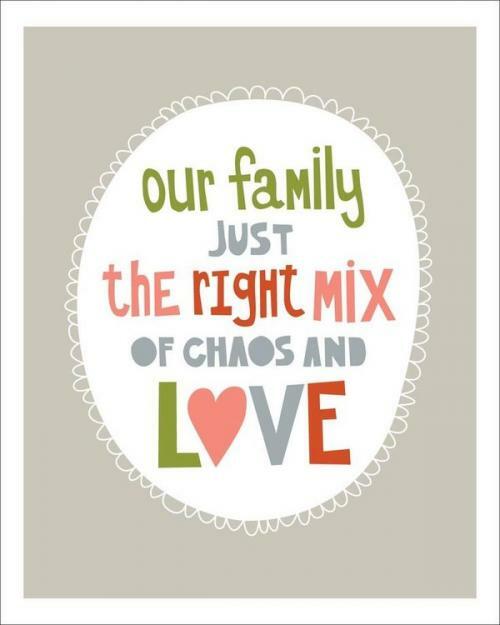 I love being at Jack Hayes and I love “my kids” that I am privileged to teach. I have been married for 15 years to the love of my life. He is a RN at a local Emergency Room. I have 2 children a 14 year old daughter. 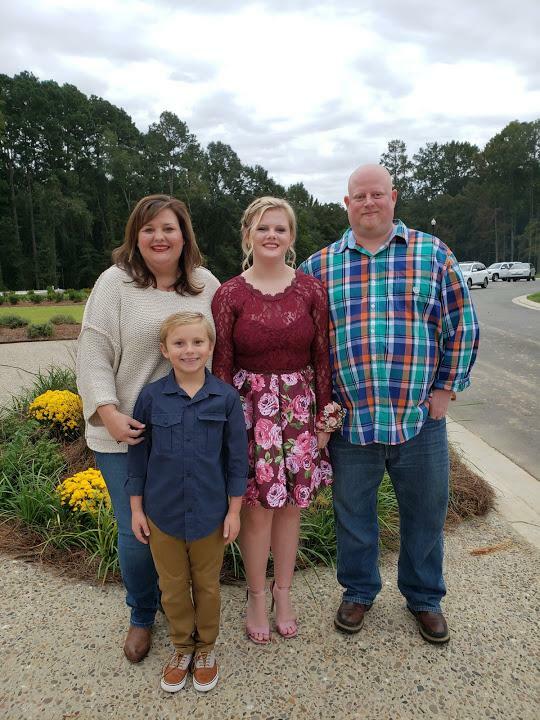 She is a freshman at West Monroe High School. I also have an 8 year old son who attends a local elementary school. My daughter in very involved in a local ballet company and my son LOVES baseball and plays all sports. My hobbies include spending time with my family. We do many things together. I also love to travel. I am always up for a road trip with friends and/or family. I have a new love of crafting, thanks to the purchase of a fun Cricut and a great coworker. I love to cook and have friends over to entertain. I enjoy watching my children in all the activies they are involved in.